Cosplay technology has made leaps and bounds in the past few years, what with the advent of 3D printing and the like. But while there's a lot of cool tech out there for posing as your favorite character, "holographic spell glyphs" are going to be hard to beat. 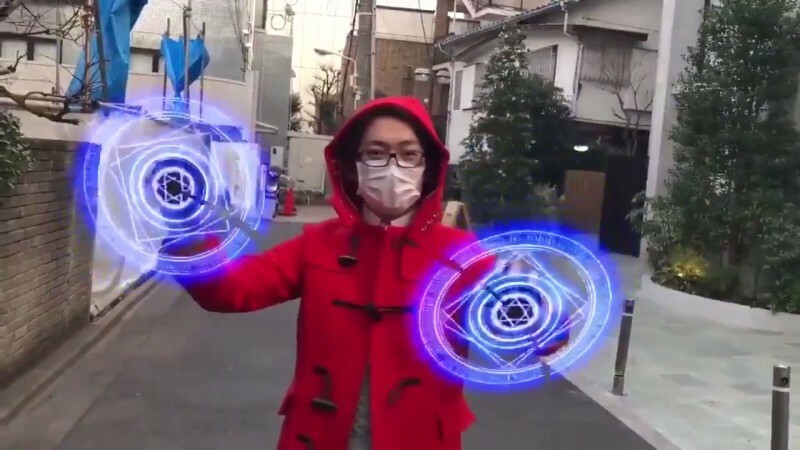 The Replica Prop Forum recently tweeted a short video of someone holding a pair of LED display fans programmed to display the runic glyphs, wielding them like Doctor Strange wields in the Marvel cinematic universe. It's a cool feat, and anyone looking to cosplay as the Sorcerer Supreme should make these an immediate purchase. Check these magic fans out in the video below.